Warm. Cozy. Intimate. 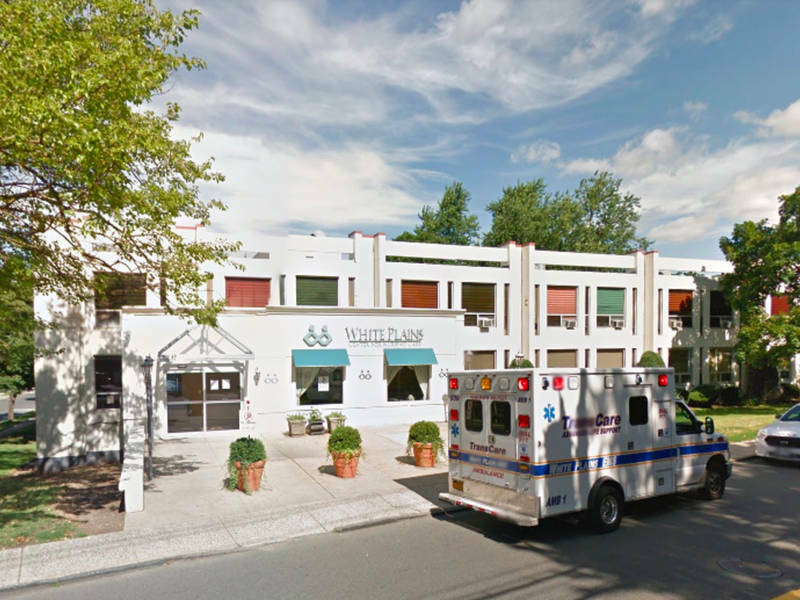 At White Plains Center for Nursing Care, we emphasize great care all within our distinctly homey environment. 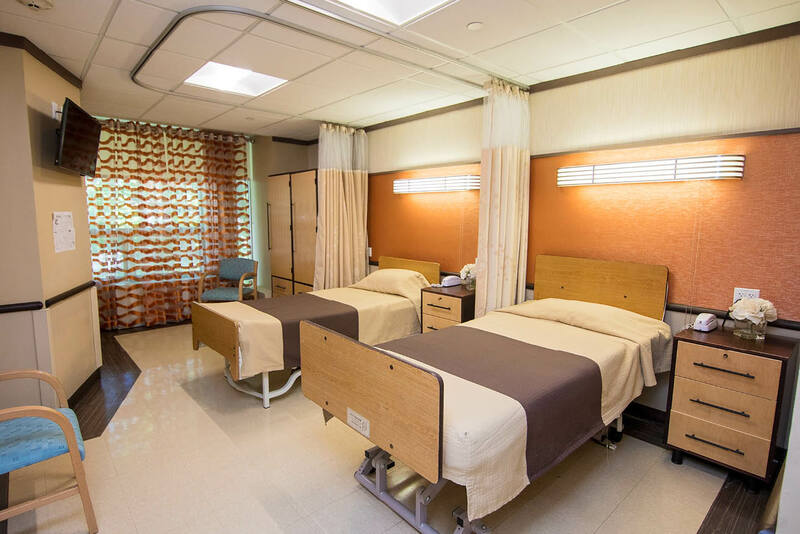 Our small, recently-renovated facility, conveniently located less than an hour from NYC, offers a full range of subacute services and amenities aimed at giving each and every resident the ability to rest, recover, and live forward. At White Plains Center for Nursing Care, we believe the key to great care is focusing on the person, not the patient. It’s not just a mantra but a mandate, a responsibility to ensure your loved one receives the best possible care and comfort. This belief guides our every action. Unrelenting in our pursuit of care, benevolent in our approach to administering it, we promise to stop at nothing to help your loved one live life forward, to the fullest. To always be sensitive to the needs of each and every person as an individual – resident, family, and staff alike. To continuously aim to provide the highest quality of care. To be active members of the communities in which we reside. To honor each and every resident, to treat them with the respect and dignity they deserve. To value, celebrate, and learn from our differences.